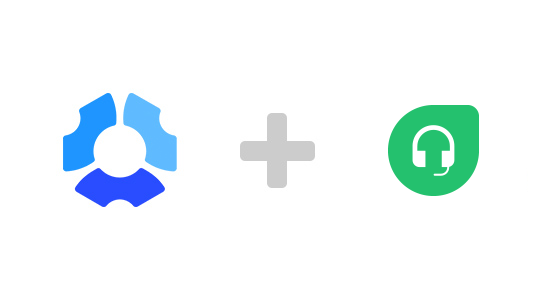 Connect your Freshdesk account with Hubstaff in one easy step through HTTP authorization. After linking Freshdesk, your team will have their tickets automatically synced and updated so they can focus on resolving them. 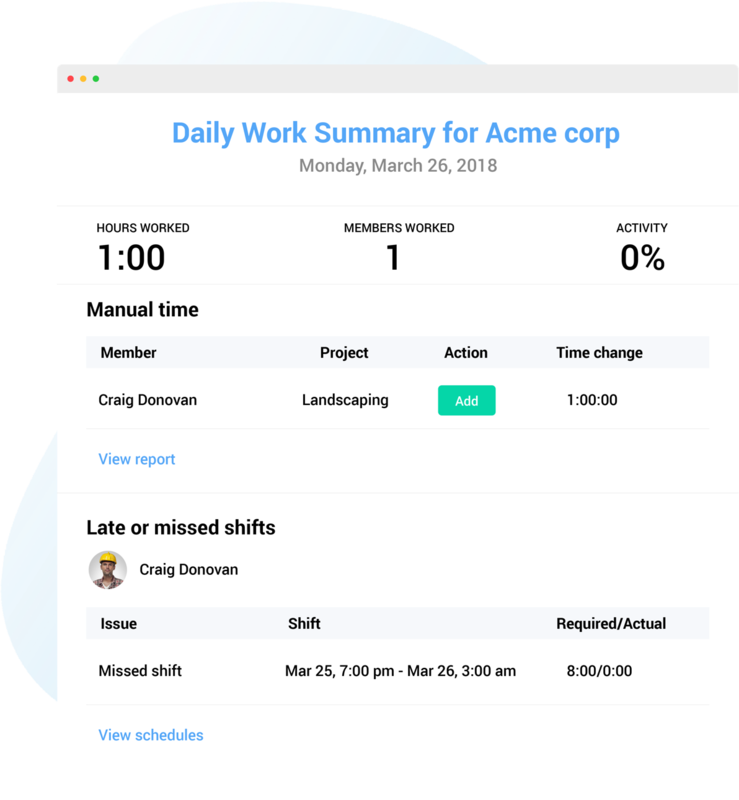 Hubstaff is a lightweight and intuitive app that your team will easily pick up and start using. Your team can track time against each of their assigned Freshdesk tickets. You can link and unlink users at any time to keep your team organized. 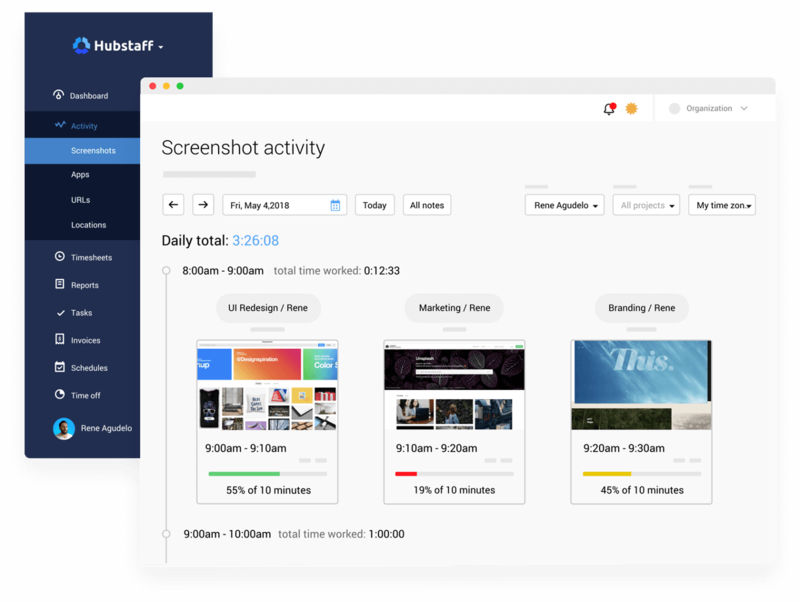 Customize your organization to control how the Hubstaff app monitors your team. All the data from the time your team tracks against Freshdesk tickets will be available in the automatically generated reports. 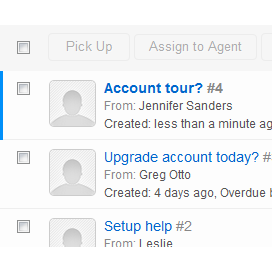 You can filter these reports by user and date to easily get to the data you or your clients are looking for. Having accurate records of time worked has never been easier. Hubstaff is the ultimate power-up that you need for your FreshDesk support team. 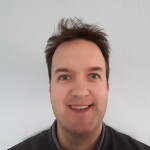 WebLegs uses Freshdesk and Hubstaff to connect our support tickets so we maintain full control of time spent on issues.